Registration is now open for the Fall 2018 rowing season. Below you will find all enrollment forms and information about registration process and fees. Deadline for registration is September 14th. Practice begins Tuesday, September 4th. Season ends Nov. 13th. 1. Complete and return all HT Crew forms listed below along with fee. 2. Deliver directly to HTHS School Nurse your physical or re-certification document. 3. Complete Impact testing as required by HTHS. Details below. Fall 2018 Rowing Season Fee. Includes a $200 non-refundable deposit. CHECK: Make checks payable to HT Crew Club. Mail to HT Crew address listed above. .PAY PAL Use the button below. Click down arrow for payment plan option fees. 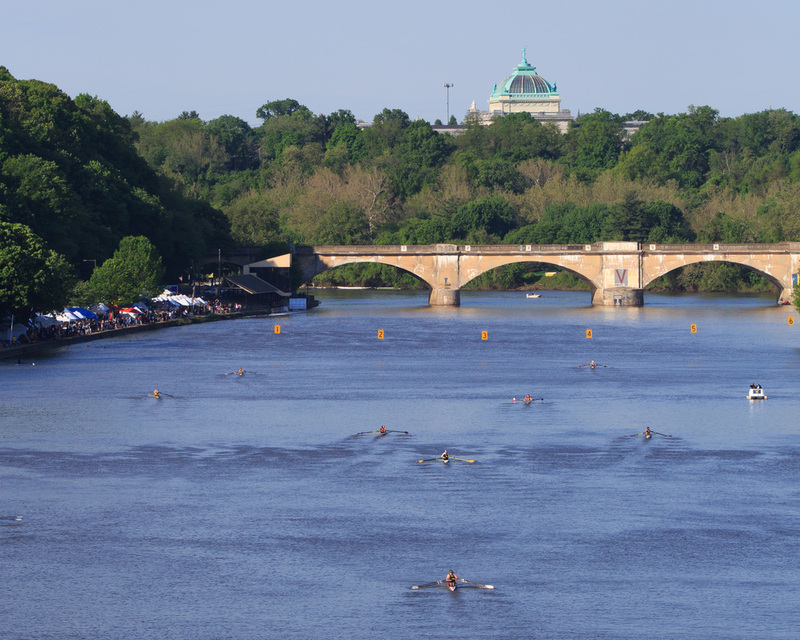 HTCC fee includes regatta charges. 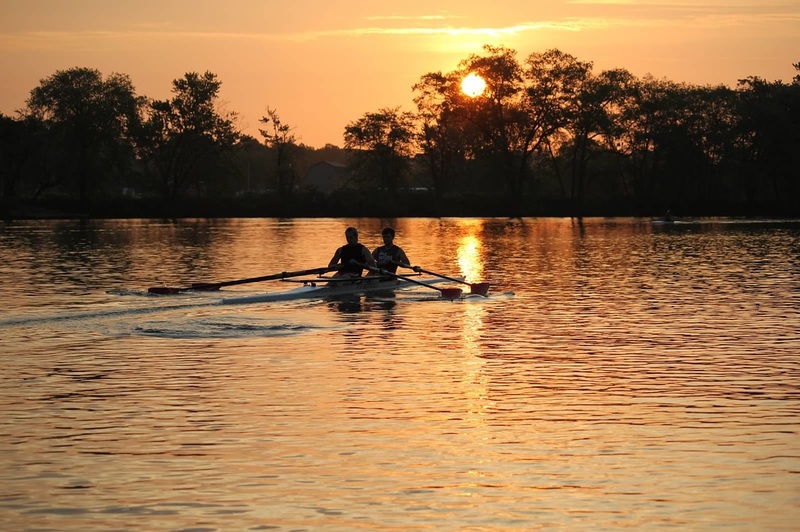 Rowers/parents are responsible for their own transportation to practice and races. Most members car pool. Rowers required to purchase HTCC uniform. Come to our OPEN HOUSE, Saturday, September 8th, 10am-Noon at Camden County Boathouse. Click here for flyer with details. 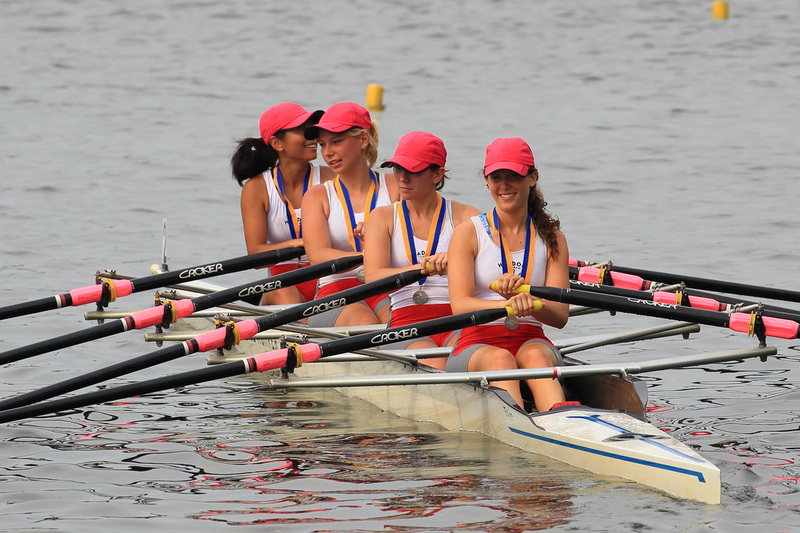 To learn more about the sport and our club, please check out the FAQ as well as the 'Why We Row' tabs on this website. An orientation for new parents will be held in early September. Details to follow. You are also encouraged to attend the September 9th Open House. SWIM TEST: All new rowers are required to take a one-time swim test, unless the student is a certified life guard or has been a member of the swim team within the last 18 months and can provide signed document from swim coach attesting to student's ability to successfully complete HTCC swim test. For each form we have provided both a print friendly option and fillable pdf option. You must complete and return 4 documents: 1) Registration Form 2) Signature Page for Code of Conduct; 3) HTCC Medical Release and 4) HTCC Waiver. AS WELL AS HT HIGH SCHOOL REQUIREMENTS BELOW. IMPACT TESTING: The test is self-administered. Please contact the school nurse for directions. Please email us at htcrewclub@gmail.com or click below.